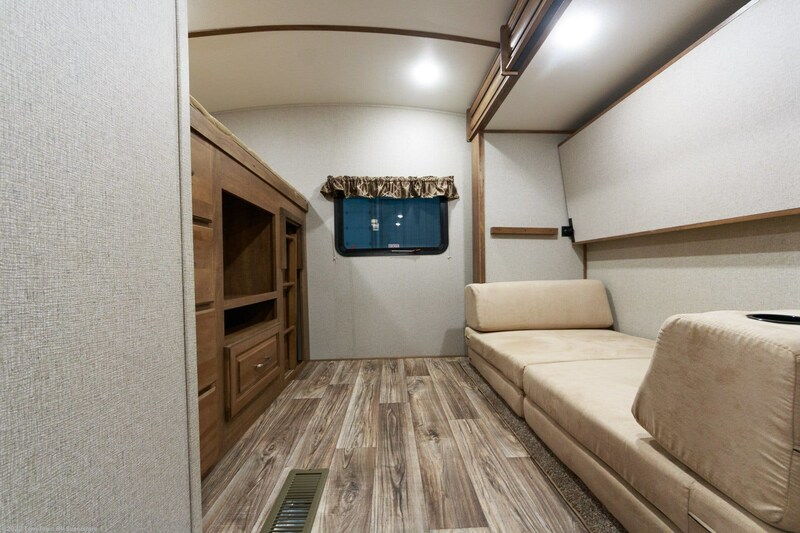 When the sun sets on a full day of outdoor fun, you'll want to wash off the dust and grime before tucking in for a good night's sleep. 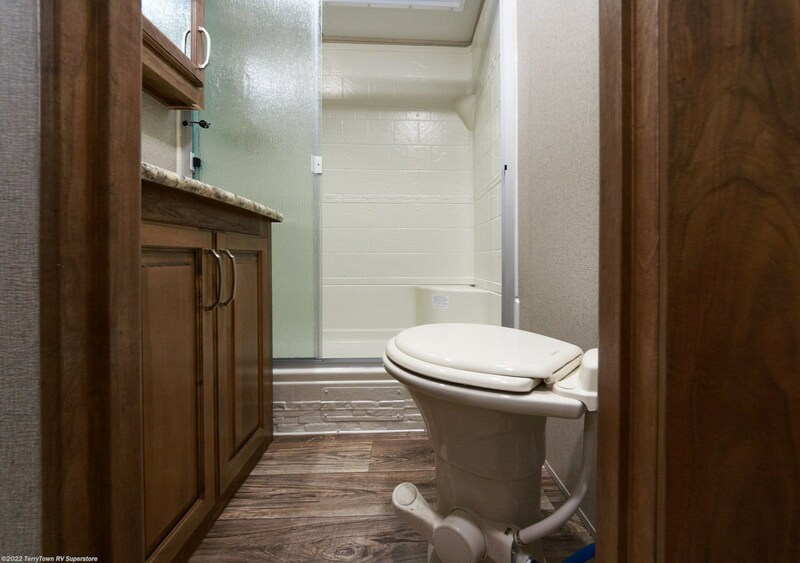 No problems there, thanks to the great bathroom! 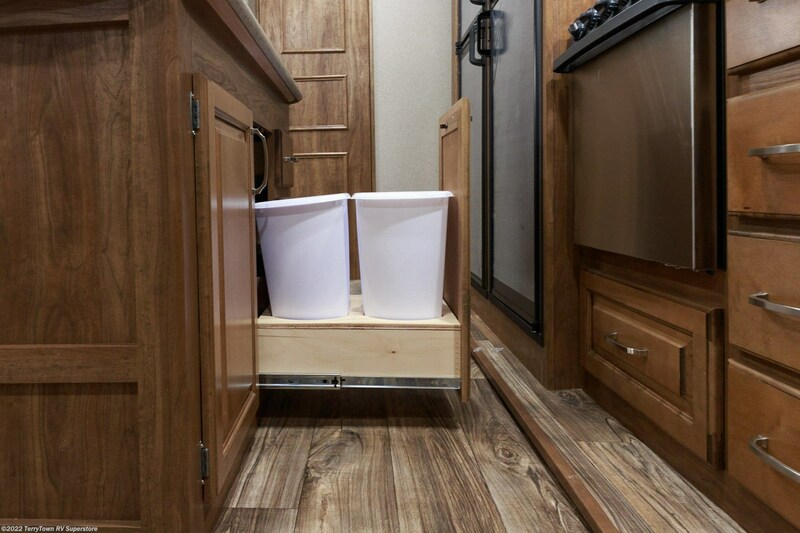 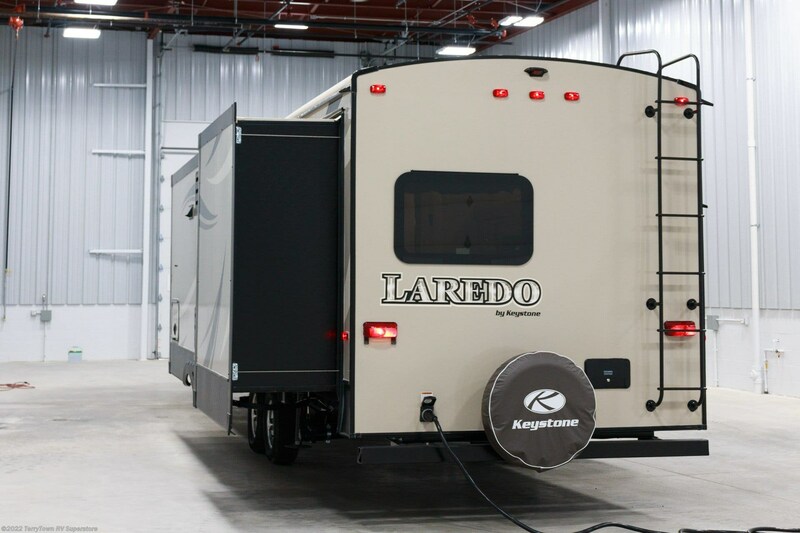 Shower leisurely with plenty of clean, hot water because this Keystone Laredo has an LP tank capacity of 60 lbs! 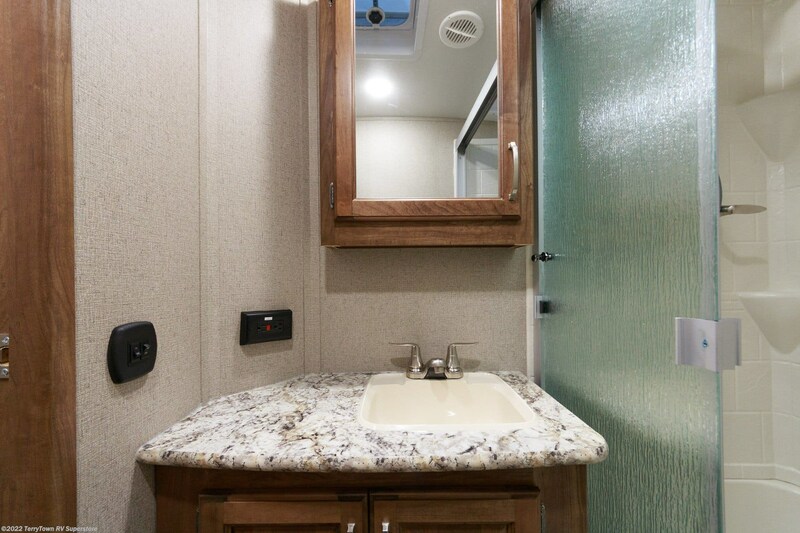 No hassle of walking to the campground community bathroom thanks to a 30 gallon black water tank, 60 gallon gray water tank, and the Porcelain Foot Flush toilet that's convenient and sanitary!andnbsp;There's enough room for everyone to sleep inside this RV, thanks in part to the bunkhouse, with its comfortable Bunkbeds!andnbsp;Family picnics come easy with the help of the outside kitchen! 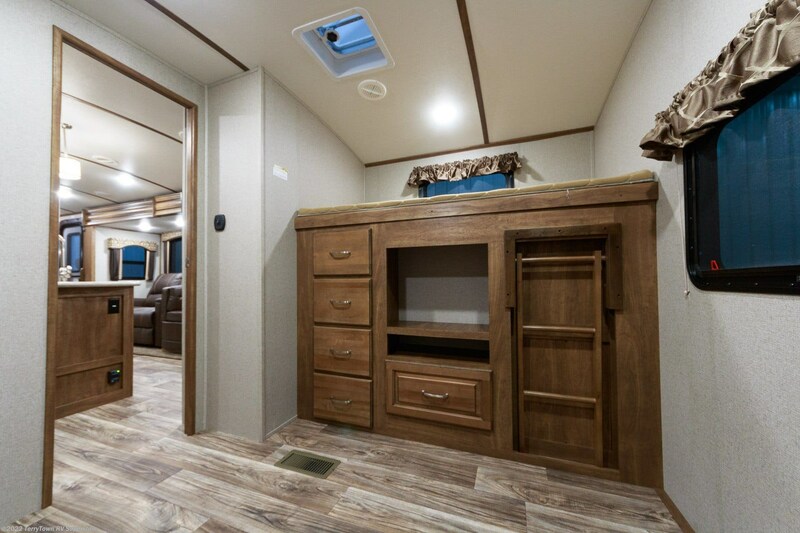 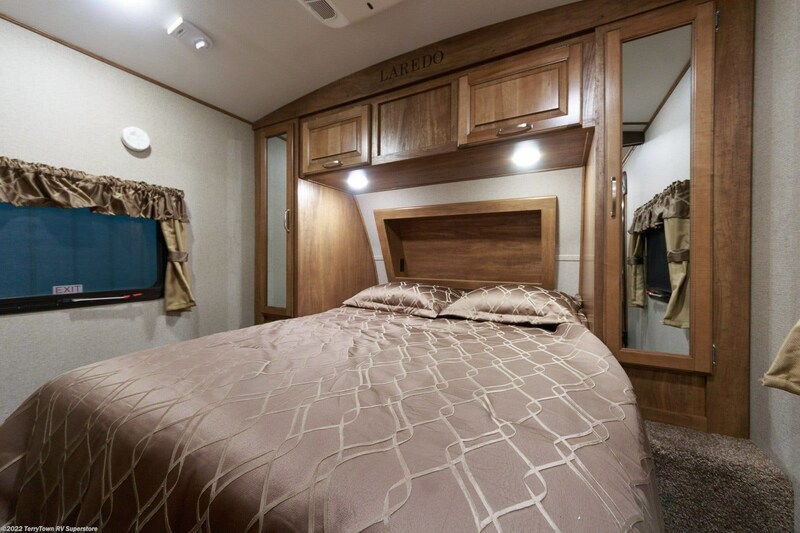 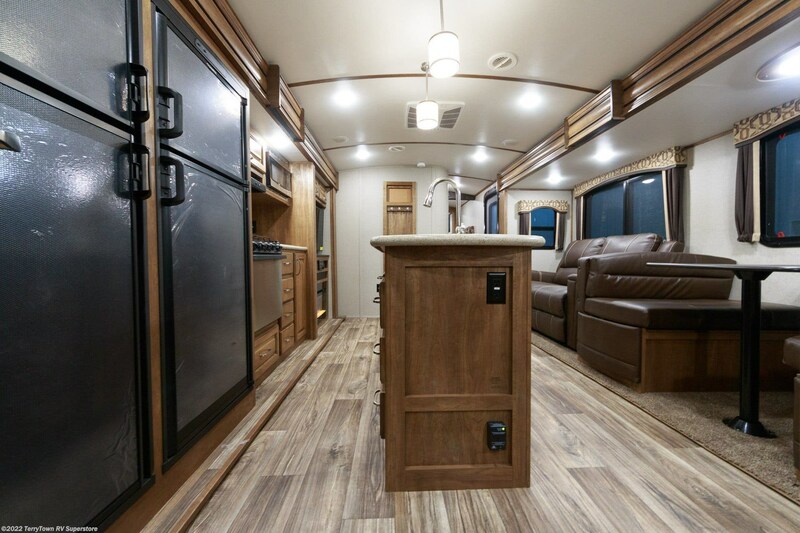 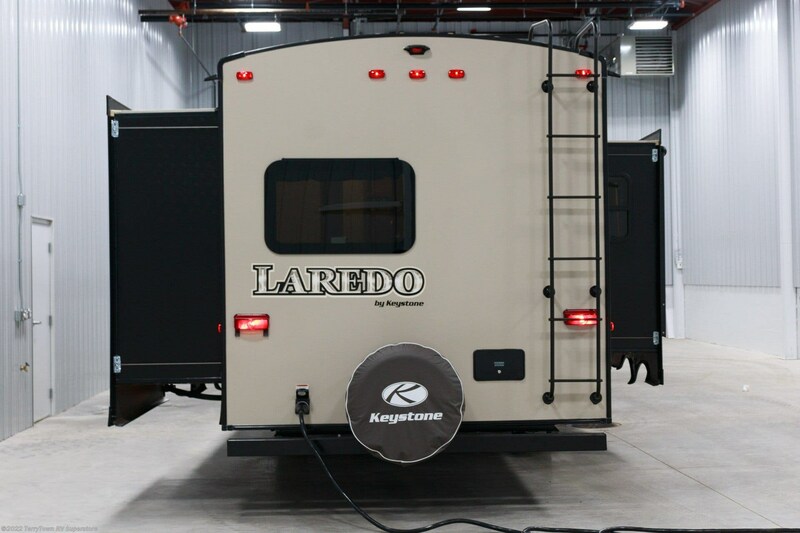 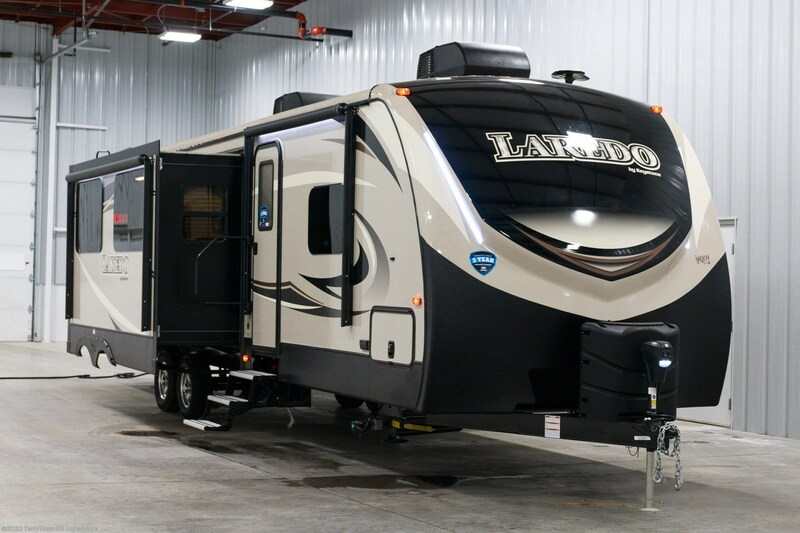 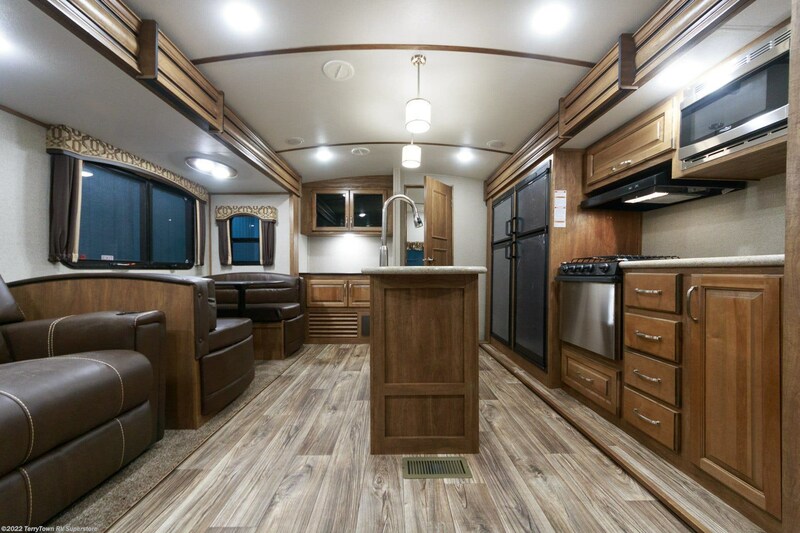 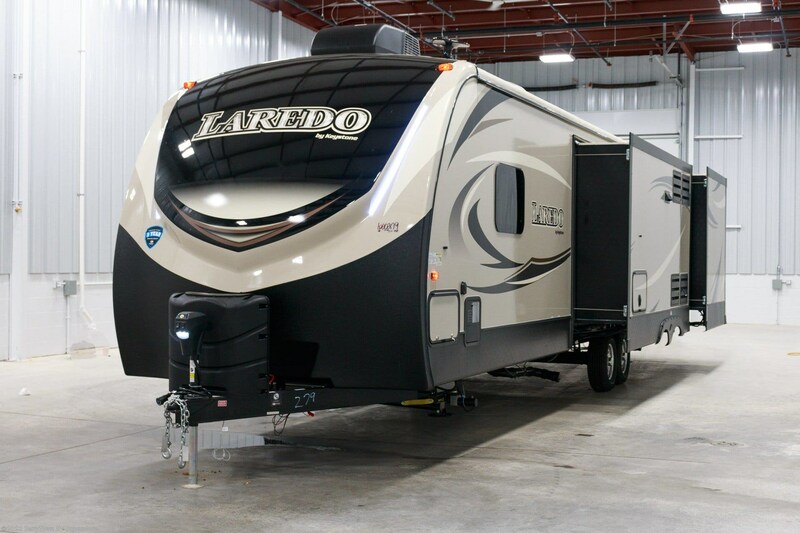 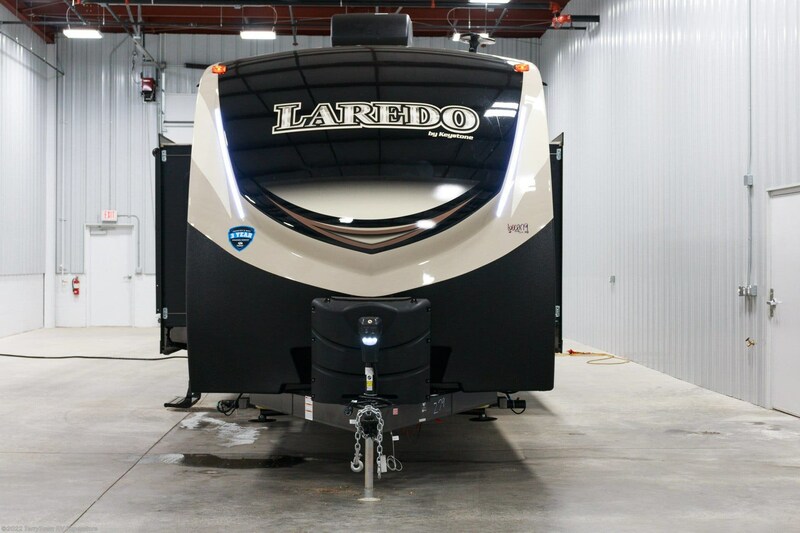 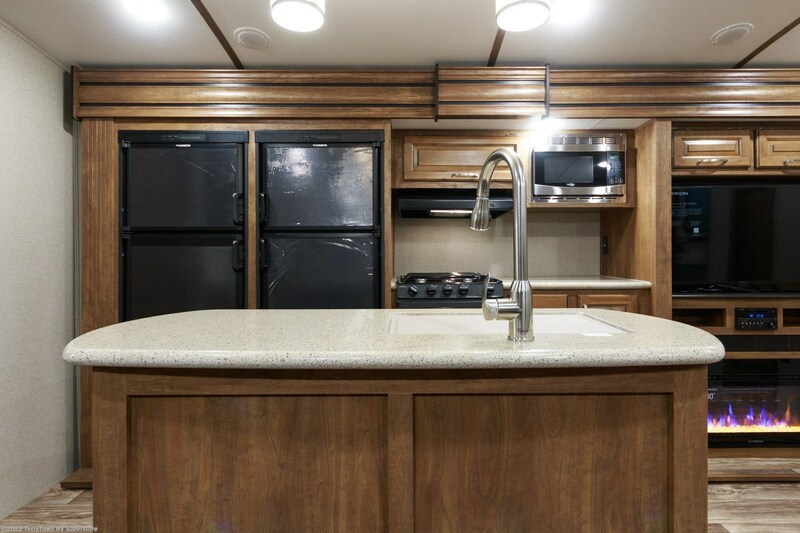 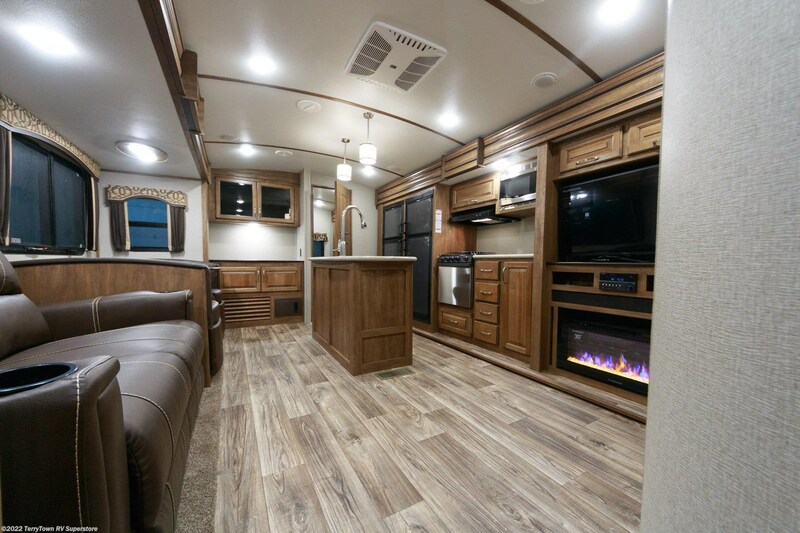 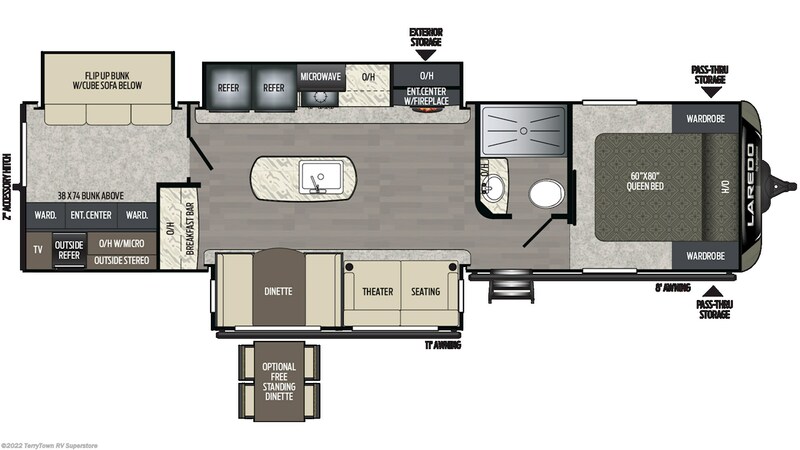 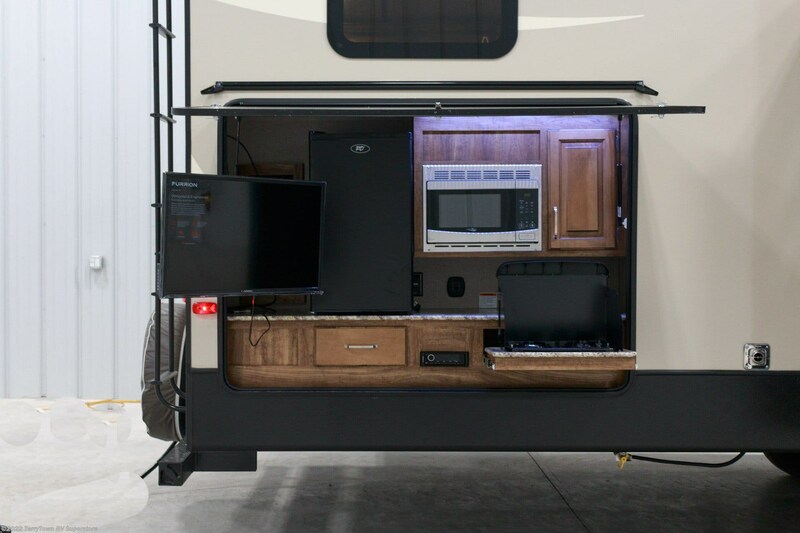 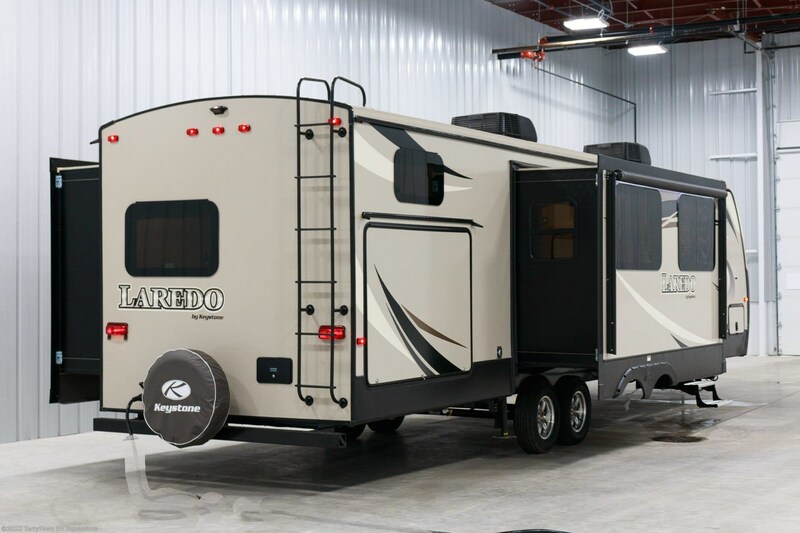 Check out Stock # 34648 - 2019 Keystone Laredo 332BH on keystonervsource.com!